NJ Limo is a reputable limousine company offering the best experiences of limo rental by utilizing modern technologies and exceeding the customer’s expectations. We have been offering finest quality limousine service in New Jersey and New York City area for years. Our exclusive limousine is one stop for variety of occasions like wedding, sweet sixteen, bachelor party, bachelorette party, airport ride, concerts, sporting events, casino transfer, tailgating events and group transportation. We have an extensive selection of most exotic fleet including spacious party buses, luxury limousines, shuttle buses, traditional limousines, SUVs and many more to choose from. Our professional chauffeurs are knowledgeable, courteous and experienced to offer finest quality limousine services at best possible prices. Our limo rental service focuses on offering high level, reliable and once-of-a-kind limousine rental services to our customers. Our consultants are dedicated to offer exquisite limo rental service and chauffeurs in order to exceed your expectations. No matter whatever reason you want our limousines; our high level limousine service will offer you luxury transportation to let you celebrate your special event in New Jersey and New York City delightfully. Our main aim is to offer best-in class, comfortable ride to our customers at extremely reasonable prices. If you will hire our limousine, you can make an access to our fleet selection including Lincoln Town Car, Escalade, Hummer limo, Lincoln Navigator, Stretch limos, exotic party buses, executive buses and many more to choose from. No matter whatever the size of the group you are travelling with, our exotic party buses can fulfil your travelling needs and preferences comfort and utmost safely. 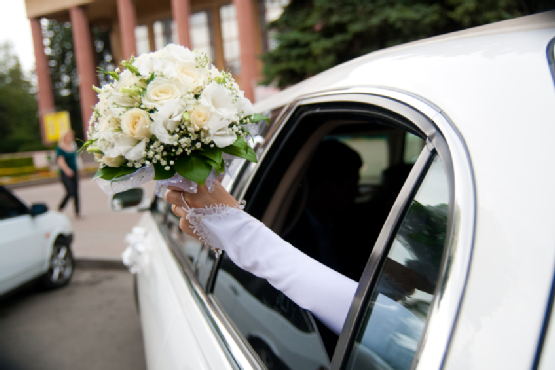 Contact us today and make an online reservation of our limousines to enjoy each and every special event cheerfully!